The Australian Professional Photography Awards (APPAs) are held annually and would have to be one of the most exciting and elite competitions on the planet. I don’t say that lightly as not only do our best Australian photographers enter, but it also draws entries from amazing overseas artists as well. This year the awards were held in Melbourne in October and over three days of judging, several thousand images met their destiny. The first challenge for me was to select four images as that is the maximum you can enter. This year I was fortunate to win my first gold award and six silver awards at the 2015 Queensland Professional Photography Awards. Entering eight images at the state awards was supposed to help my dilemma in choosing four images to enter for APPAs. Ummm, I still had to cull further! Many photographers seek out opinions from their peers when choosing their images because it is easy to be emotionally attached to them. When the prints are turned around for judging, it doesn’t matter what you did to get that shot, how many miles you walked, or how many hours you spent on post-production, the judges don’t know that, don’t care, and base their score on what they see. I decided to go with my gut and put my favourite shots in. ‘What did the photographer bring to this image’ is often mentioned during judging discussion and images which have a storytelling aspect and can evoke emotion, often score well. All images need to be technical brilliant and scores of 70-79 are given to those which are of a high professional standard but below award level. It is no shame to get a score in the seventies! I am proud to say that this year my images scored 3 Silver Awards and the fourth entry scored a 75. This image received scores of 81, 83, 83, 84 84 from the five judges. A final score of 83 and a Silver Award. Thank you to the judge who spoke after the image had been judged and mentioned that he appreciated the humour in the image as that is what I was hoping would be seen. 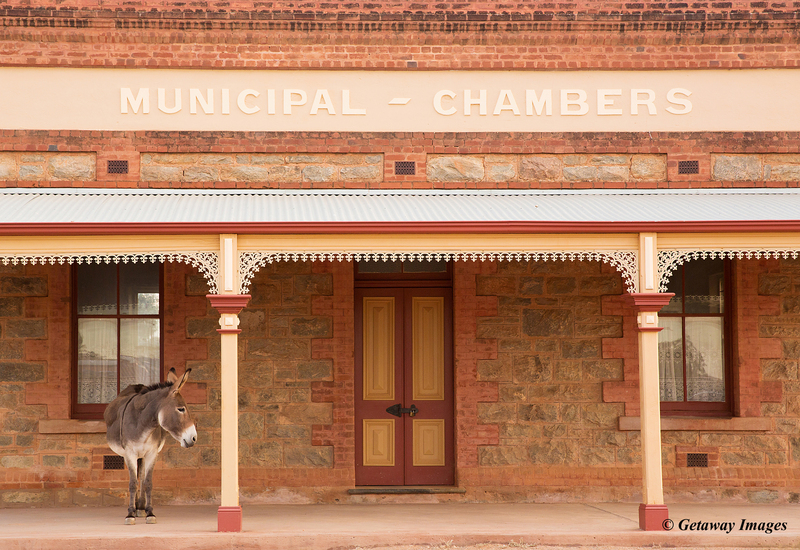 Wild donkeys used to freely roam Silverton but now Dollar is the only one left. I also photographed him one morning coming out of the local church! This image scored a Gold Award at states and I hoped it would do well again at the nationals. It scored 80, 82, 83, 83 and 87 with a final score of 83 and a Silver Award. 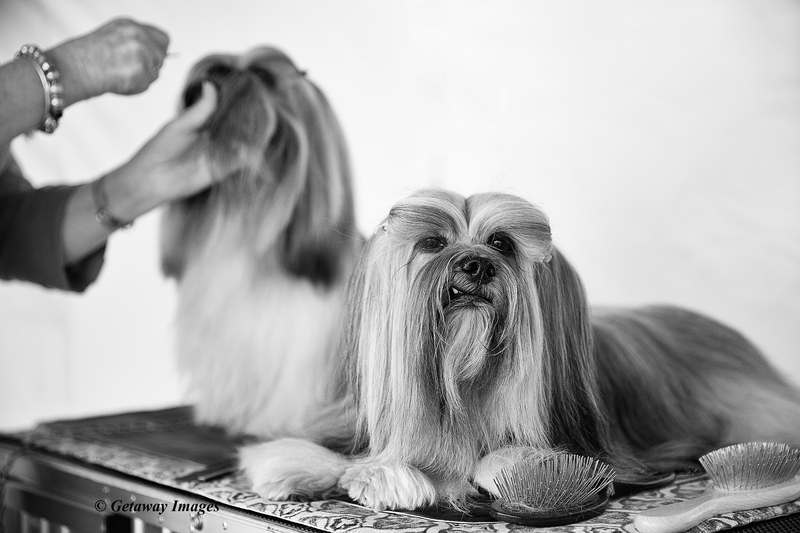 It was taken at Allora and is part of a dog show project which I have now wrapped up shooting and hopefully will create a book to celebrate the year that Ruby and I went to many dog shows while she earnt her Australian show champion title. This image received scores of 78, 80, 81, 84 and 87 with a first-round score of 82. 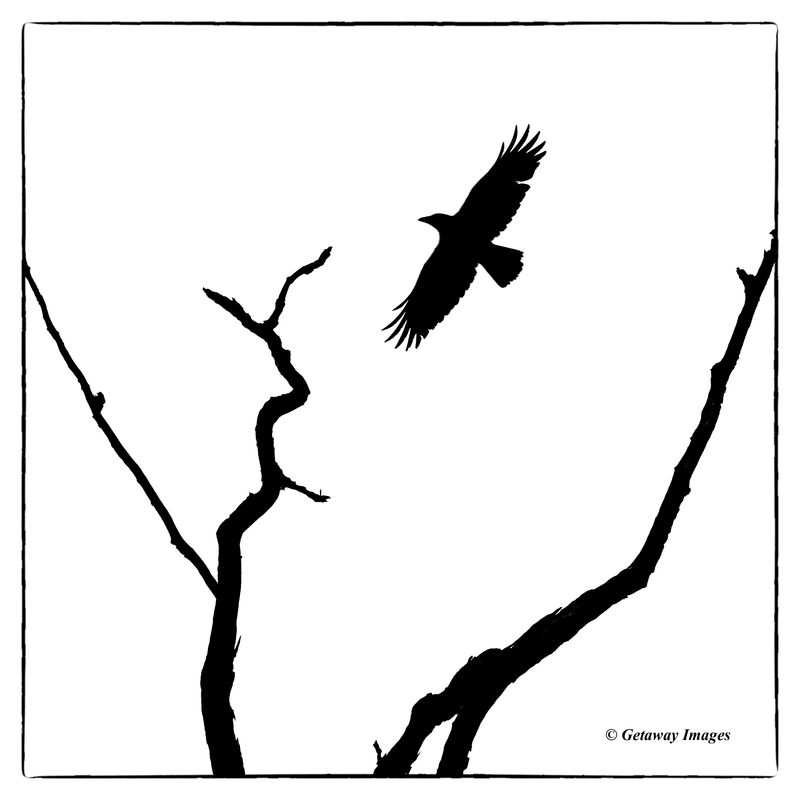 The judge on 87 put in a challenge and the image was discussed further amongst the panel. It was rescored with 82, 82, 84, 84 and 87 with a final score of 84 and a Silver Award. The excitement didn’t end there as it went to another panel for consideration of a Silver with Distinction. It stayed the same but I was pleased with the outcome. It actually scored lower at states with a 80 and received a Silver Award there. It is my favourite shot of the four images I entered and was taken at Bribie Island one morning at sunrise while Ruby was having a run. Moments earlier there were two Brahminy Kites sitting on the branches but by the time I had raised my camera, they had taken off. The crow also took flight and this is the shot. I liked the balance in the shot but also the misperfection of the missing feather. In post-production I chose a square crop as I wanted the branches to rest on the edge of the frame as I thought that it held the shot together better. I used a blending mode in Photoshop to strip out the colour and added a frame to give a fine art feel. The image was also printed on a textured fine art paper. This image scored 70, 72, 75, 78 and 81 and ended up with a final score of 75. The judge on 81 could have challenged but did not. 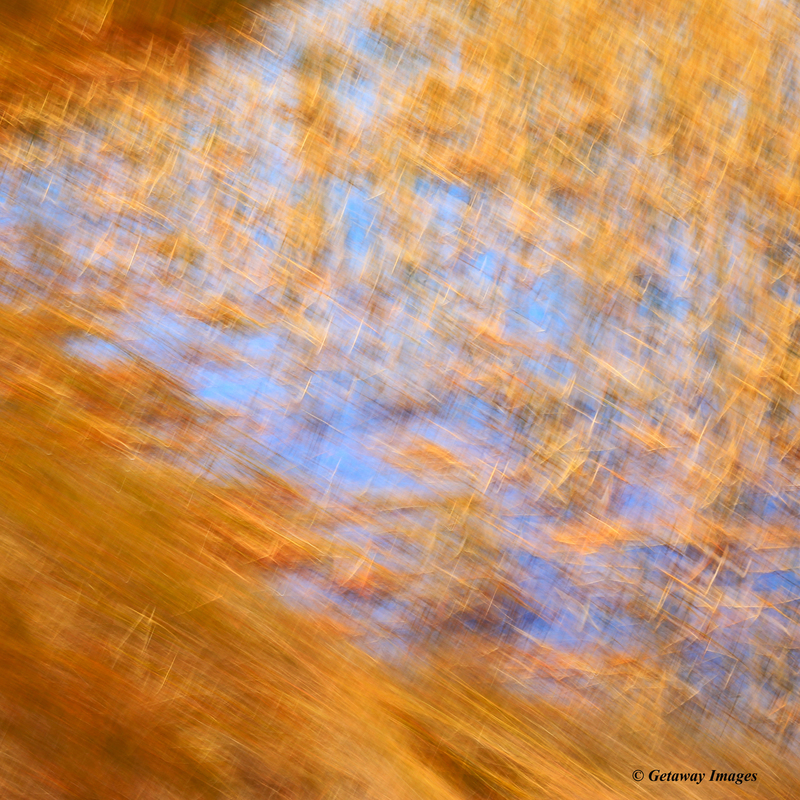 I enjoy creating abstract blurs in camera and this one is reeds in a lake somewhere on the west coast of New Zealand. I always shoot raw plus jpeg, and cranked up the saturation in camera to get the strong opposite colour effect. I have a gallery of abstract images on my website if you would like to take a look at more of these type of images. The points for three Silver awards brought up my Associate Membership in the Australian Institute of Professional Photography so I was pretty chuffed with this year’s results. A big thank you to Living Image Fine Art Printing for ensuring my images were printed perfectly! Now….best get planning and shooting for next year’s awards!